Pastor Jason continued the series, “What Child is This?” with this week’s message, “The Sinless Son”. He reminded us that the sinless Son is the sacrifice that satisfies. 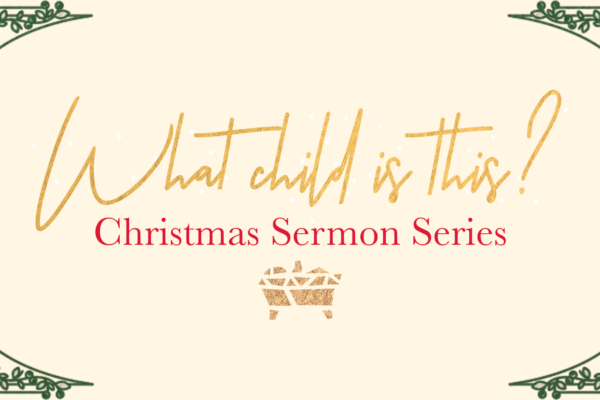 Pastor Jason continued the sermon series, “What Child is This?” with this week’s message, “The Human Son”. He preached how Jesus’ full humanity is just as precious as His full divinity. Pastor Jason preached this week’s message, “What Child is This: The Divine Son”, focusing on the fact that Jesus isn’t just the Son of God; He is also God, the Son. 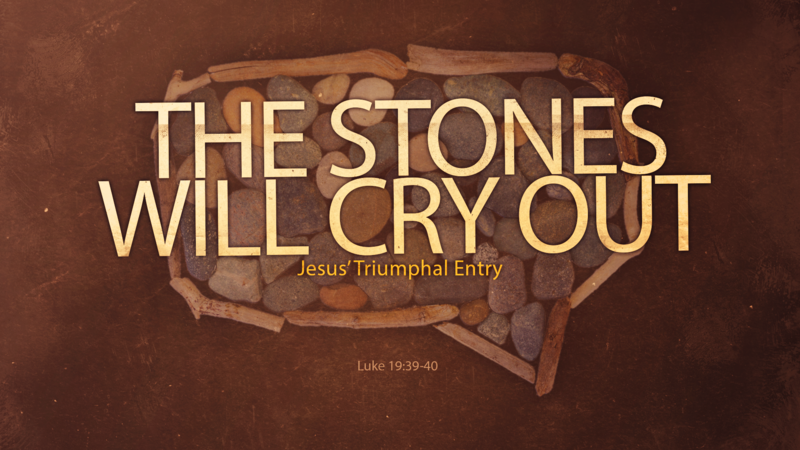 Pastor Jason continued the series, “What Child is This” with this week’s sermon, “The Eternal Son”. This week’s message discussed how Christmas becomes a more stunning season when we believe that Christ is God’s eternal Son. He focused on Galatians 4:4-5. Pastor Jason began the new sermon series, “What Child is This?” with this week’s lesson titled, “The Promised Son”. He focused specifically on Genesis 3:14-15.